Located in the Sierra Mountains, California, Bear Valley is the perfect escape for every season. Boasting its beautiful ski slopes, it’s the ideal location to enjoy the adventures of great cross-country skiing, snowboarding, snowmobiling and snowshoeing. Although the slopes are impressive, this beautiful resort offers other seasonal activities such as kayaking, hiking, biking, rock climbing, tennis, disc golf, river rafting, off-roading and fishing. Bear Valley is for discerning travelers who desire to experience endless options. There are ski in, ski out cabin rentals, family friendly condos and a classic ski lodge; a perfect option for everyone. 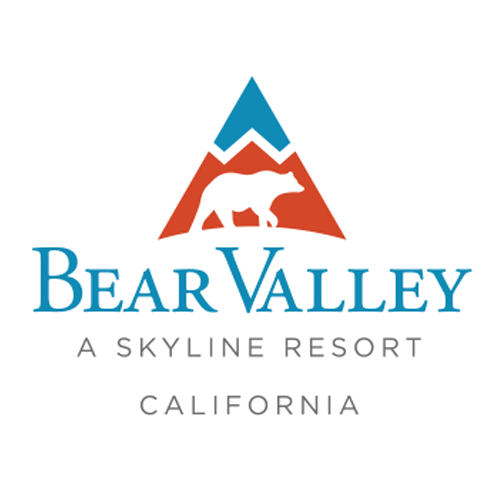 We invite you to visit Bear Valley for an experience you won’t soon forget.